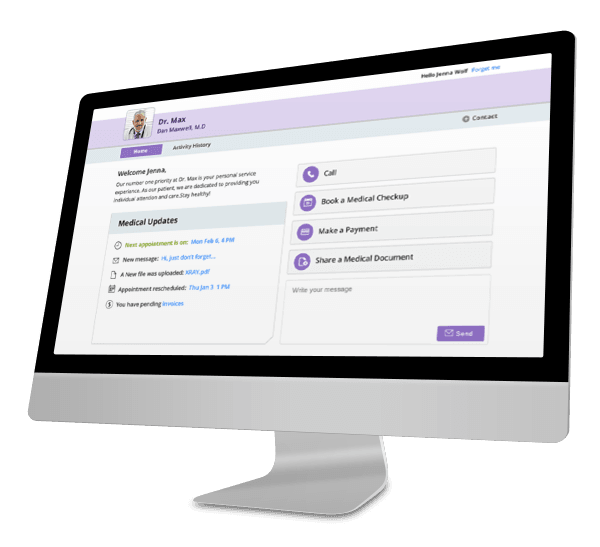 vCita LiveSite is an online patient portal that helps you engage your patients and connect with them every step of the way. 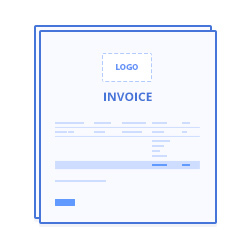 With LiveSite, your clinic will be available for patients via an online service portal where they can book an appointment, schedule a checkup, ask a question, share a document, pay an invoice and see their complete history with your practice online. Your patients are the heart of your practice, and they expect hassle-free interaction with you as their healthcare provider. 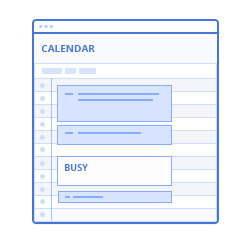 Don’t limit them to your business hours or admin availability – let patients take action online at their own convenience. 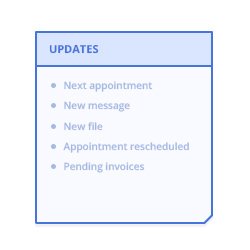 You can minimize the wait time at your office and on the phone with a personalized service portal where patients can book an appointment , schedule a checkup, pay their bills and see their complete appointment, payment and communication history with you and your practice – on your website, on their phone and via email. 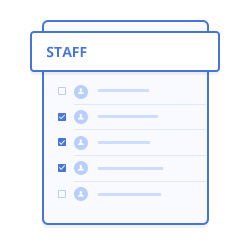 vCita simplifies the back-and-forth of scheduling, coordination, reminders, billing and other administrative tasks – reducing the time your team spends on the phone and email by 40%. 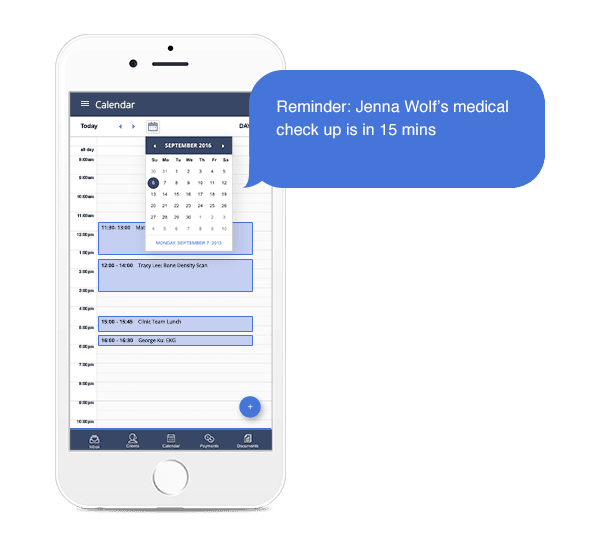 With a shared team calendar in sync with your personal one, you can coordinate schedules as well as assign patient follow-ups. Automating these day-to-day tasks will free you up for what matters most – taking care of your patients. 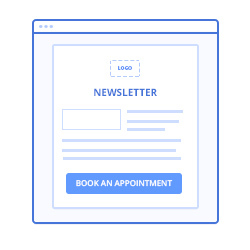 Keeping patients engaged and satisfied with your practice and extending your reach to attract new patients beyond referrals is made easy with vCita LiveSite. 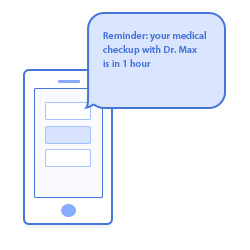 You can remind patients it’s time to schedule a follow-up appointment or an annual checkup, send automated email and SMS notifications and showcase new services you offer. Use vCita on your website, email and social to make your online channels interactive and actionable and bring in more patients, more often. 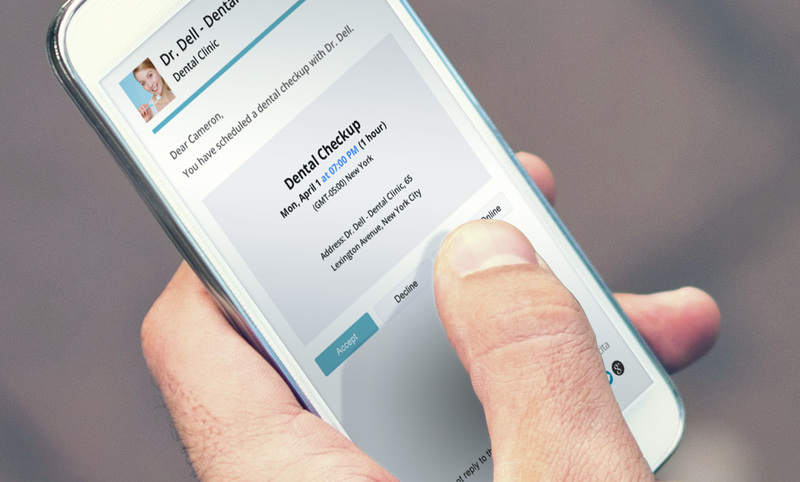 See your schedule fill up with appointments and your patients smiling! Questions? Hesitations? No worries – we’re here for you!